Most video game consoles allow you to connect multiple controllers to them, for multiplayer gaming. Handheld game consoles, on the other hand, were designed to be used by one person at a time, but many supported the use of a link cable to connect two handhelds together to play. Popular examples include the Tetris and Pokémon games on the Nintendo Game Boy. At the turn of the century, many "home" (non-portable) game consoles started to support multiplayer gaming over the internet, using a modem or network adapter connected to the console. 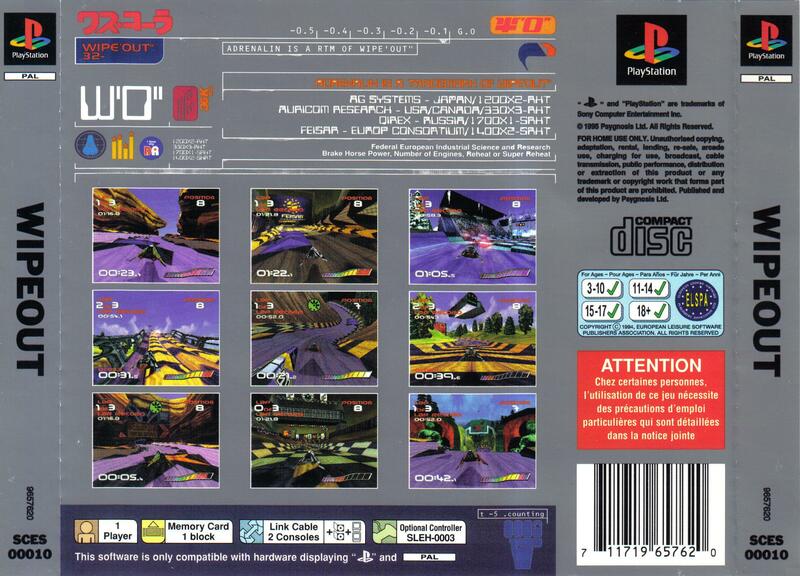 On the Nintendo GameCube, games such as Mario Kart: Double Dash supported the use of the network adapter in a local manner, i.e. without requiring an external internet connection. While four people could normally play on one console, connecting two consoles together would allow eight people to play together in the same room. (This would require two televisions, two network adapters, and a network cable to connect them.) One could even have sixteen players on four consoles connected together over a LAN! Was the GameCube the first non-portable games console to support connecting consoles together in this manner (either directly or in a local area network), or is there an earlier example? For the purposes of this question, I'm going to exclude home computers, or in other words, devices with a built-in keyboard: many of these had networking support. I'm also excluding games that required connecting to the internet or an external server: just local play examples, please. It is a passive cable, and became available in 1995. If you'll allow intelligent peripherals then the Atari Jaguar, supported local networking in theory via its JagLink add-on, with the first game to utilise it, in a buggy fashion, being Doom from November 1994. EDIT: contrary to my statement above, there's no active logic in a JagLink cable — just a single level-converter IC at each end. See Raffzahn's answer for more information on that. But that would give the Jaguar a claim date of November 1993, more than a year before the Playstation's Japanese launch. The question is a bit unclear on what is considered local. Edit: Tommy's good answer included the Jaguar and JagLink which may be the right 'first' here. Something I forgot even though I had one back then - including JagLink and DOOM. Except and unlike implied, the JagLink box doesn't change communication in any way like a LAN adaptor. Any right wired cable works, as the so called 'DSP-Port' is just a high speed (asynchronous) serial port operating at TTL level. This is fine for short distance connections - like a few feet - but will produce high error rates at longer distance. In real life situations, families owning more than one console will not have them - and two TV sets - siting side by side, but rather in one in a bed room and on in the living room - or both in bed rooms. This will easy result in a distance of 15 m or more. Way too far for TTL signals at high speed. Of course expensive cable could help as well, except that's not exact consumer price level. 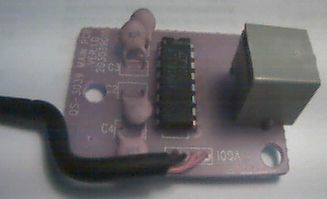 As a result Atari engineering came up with the little JagLink adapters. On the inside they feature a MAX232 type level shifter quadrupling voltage from 0V/5V to -10/+10V. This allowed the usage os simple unshielded twisted pair (telephone wire) for longer distance. So with the Jaguar introduced in 1993/94 and Doom delivered in 1994 with JagLink cables the same time, it could as well qualify as first here. So far there were only two other (original) games using thee link: Doom and Air Cars released in 1997. The third, often cited title, Battle Sphere was announced in 1994, but went into development hell until finally (re-)released in 2000. Depending on how this is iterated, one answer could be the Sega Dreamcast. While games where primarily meant to be connected via online services like Seganet, it could, unlike its predecessor the Sega Saturn, also use a LAN adaptor to play some games locally. Being introduced in 1998, it predates the Game Cube by three years (*1). Now, if playing via an online service is a valid answer (*2), then already Sega's MegaDrive (Genesis) enabled this in 1990 with the Mega Modem add-on from Sega, as well as with XBAND's system which even allowed gaming across console borders by supporting MegaDrive and NES consoles in 1994. According to Faddens comment, the gameplay on XBAND did, after establishing a pairing via the online service, move into a direct communication, eliminating the online part. This would make it somewhat eligible regarding the local part. In 1980 CVC introduced their Master Module for the Atari VCS 2600, able to connect to the GameLine online service and download games. A year later, in 1981, Mattel introduced PlayCable, where a modem plugged into the cartridge slot would connect to TV cable and download games that where continuously streamed. The different approaches are quite interesting. Where GameLine reassembles online services, PlayCable is a strict unidirectional broadcasting technology. All games offered where streamed continuously on separate (mono audio) channels, plus one channel streaming a menu program to allow dynamic selection, basically a dictionary service. *1 - The Dreamcast also featured a link cable to connect a Neo Geo Pocket Color, so beating the Game Cube here as well. *2 - The question is somewhat unclear here in bringing this as example, but asking as well about 'local'. Thus two local systems connected via an online service may or may not be valid. An early example is the 1994 game Zero Tolerance for the SEGA Mega Drive / Genesis, which allowed for local multiplayer with two systems and two TV sets connecting both machines with a link cable. Does MIDI maze, a death match (shooting pac-man like characters in a first-person view maze) released for the Atari ST in 1987 and using the ST's Midi connection for the required networking count? I remember parties of something like 8 players indulging in this thing. Not the answer you're looking for? Browse other questions tagged game-consoles multiplayer-games or ask your own question.